Today's blog entry is by Erin Schuyler, an advanced doctoral student in clinical psychology working in our practice for the year. 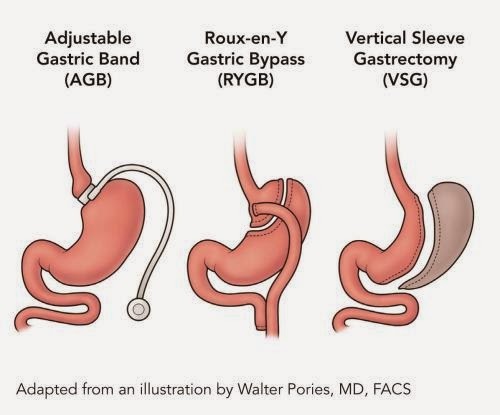 When a person elects for bariatric surgery, several changes are likely to occur in their life. Physical attributes associated with unwanted weight will reduce as well as eating habits and food selections are adjusted. What about a person’s emotional and psychological experience? How are these factors impacted and what emotional changes can those pursuing bariatric surgery expect? Exploring these factors will hopefully provide further insight to persons considering bariatric surgery in addition to candidates who have already pursued this option. Research has shown many bariatric surgery candidates (BSC) have a history of depression, anxiety, binge eating and other mood disorders. In particular, BSC are five times more likely to have suffered from a major depressive episode in the past year. Following weight-loss surgery, more than one-third of patients experience positive changes in their mental health, but not all BSC report psychological benefits. More commonly than expected, mental health conditions can develop post-surgery. Some BSC continue to struggle with weight loss, maintenance and regain. This experience results in body image dissatisfaction which heavily impacts their psychopathology. 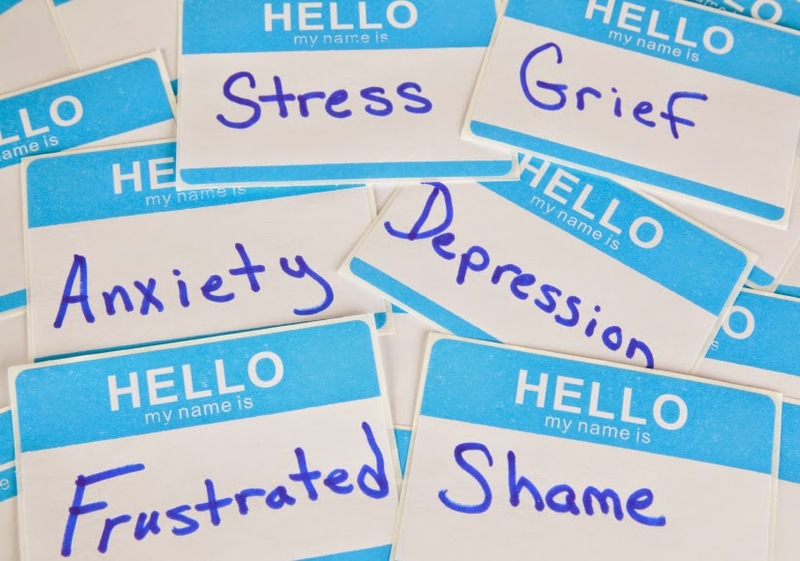 In some cases, basic expectations that life will dramatically change and mental health status will improve, can also negatively impact psychological health post-surgery. Dissatisfaction with weight loss amount, body image (sagging or loose skin) and social status post-surgery are likely factors to perpetuate depressive symptoms. In a recent study published by Obesity Surgery, BSC reported normal or improved moods after weight-loss surgery; however some persons suggested negative mood changes. More specifically, Ivezaj and Grilo (2014) discovered between 6 and 12 months, about 13% of patients experienced an increase in depressive symptoms. Twelve months post-surgery, almost 4% of patients reported feeling more depressed than before the procedure. Negative mood changes were also correlated to lower self-esteem and a person’s social functioning. The findings suggest that between 6 and 12 months after surgery, depressive symptoms and negative mood changes began to creep in. This timeline is a critical period for early detection and treatment of depression in BSC. Bariatric surgery is a lifestyle change; both mind and body. Physical and mental health transitions following bariatric procedures are inevitable. Understanding your mental health pre- and post-surgery is extremely important to combat undesired negative emotional experiences. Depression is an illness that impacts the body, mood and thoughts as well as affects the way you eat, sleep, think and feel. Addressing mood changes and developing coping strategies to alleviate negative emotions are up to you. Your emotional health goes hand in hand with physical health. Lifestyle improvements and changes, combined with counseling, can be very helpful in improving mental health following bariatric surgery.